Well, here we are in the foothills of 2013, so I thought I’d have a swift and fond look back at the year that was and highlight a sprinkling of exciting early 2013 news, too. 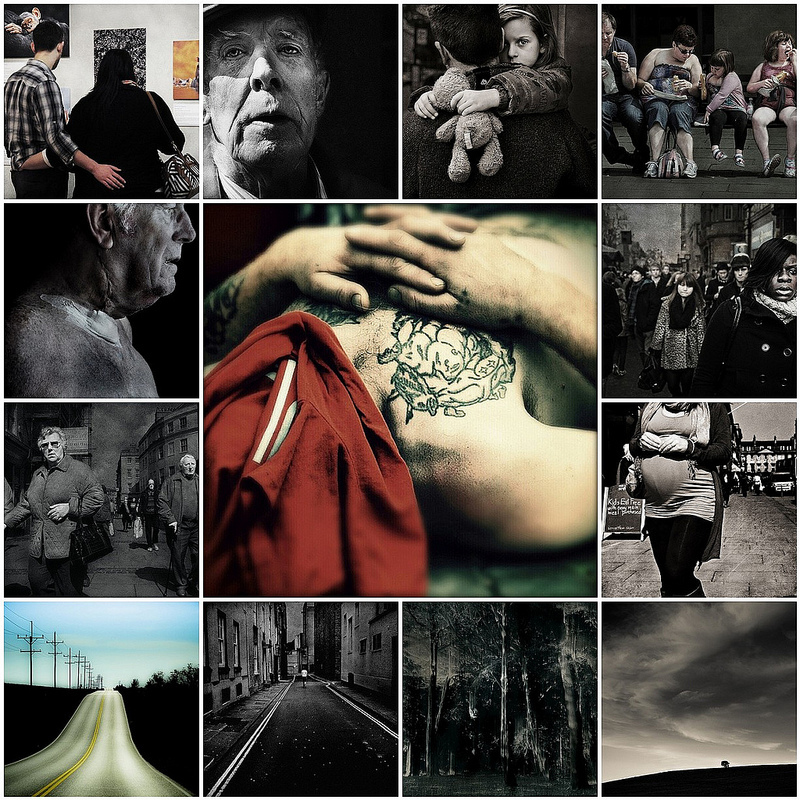 Regular readers of my blog [well, both of you] will know that 2012 was undoubtedly my most creatively rewarding year, with my work featuring in 5 different exhibitions and galleries both nationally and internationally. It’s never easy to predict what any new year will bring, but my goal will simply be to maintain the momentum that a wonderful 2012 afforded me. And I’d like to especially thank everyone who has supported me along the way. Making images can be a relatively insular activity, but to have them step out of the digital darkroom and into the light often takes the considerable support of like minds. So, thanks to every encouraging one of you that I’ve met along the way, both physically and virtually. On reflection, though, 2012 was a slightly curious one, for my photography … a year, while exceptionally rewarding – Oklahoma being the pinnacle with its adventure, press and television coverage – with the majority of that work stemming from images produced prior to 2012, and the production of that exhibition with Michelle itself being time consuming, and hurling in some significant life events and major computer headaches, I don’t feel like I’ve produced a great deal this past 12 months. And as the central image up there might suggest, many might be excused for believing that, in terms of new visual production, I’ve mostly been sleeping! 2013 has been similarly unkind in life events, so far – with the end of the year and January bringing two surprise and shocking deaths of close friends of my wife’s and a very good friend of my own now fighting breast cancer. But I’m hoping that these events can consciously conspire to motivate me and shine a magnifying glass on now, because if there’s anything this past month has illustrated all to graphically, now is all we have. In Praise Of Trees : In praise of the emotional pull of the seasons. The heartbeat. The melancholy sadness of winter. Waiting. Pausing for breath. Before spring delivers renewal. The promise of things to come. But a tree never forgets. It stands witness to a lifetime of memories. So, here we are in the foothills of 2013, and with two exhibitions ending in the past month or so, it felt like the year was set to start quietly. But during the past week I’ve been contacted by a gallery directly who want to feature me in a collection of 9 photographers from the region “…[in the] gallery’s first hand picked photography exhibition. Following on from recent successful open submission exhibitions where photography played a strong central role, the exhibition seeks to showcase top regional photographers engaged in the most creative applications of the medium.” Most notable as this will be the first exhibition where I’ve been simply asked to participate as a photographer – rather than have my images curated from a general submission. In the same week a further international exhibition has been mooted for some of the Where The Land Meets The Sea work with Michelle Firment Reid. And I’ve also been approached by a magazine to feature an image in their “…monthly collection of the world’s best short stories, curated from the likes of The New Yorker, The Paris Review, The Moth, McSweeney’s and more… each issue pulls together some of the finest stories available and offers them to the reader alongside captivating imagery.” More flesh on these bones soon, and I’m hoping the latter doesn’t simple evolve into a mass trawling for free images. What is it about photography and free images? I can barely afford my existing gear, and certainly can’t afford any [no matter how desired] expansion… uh, but don’t get me started on that! Ahem.